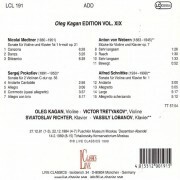 Richter’s recordings with Kagan by far exceed in quantity his recorded collaboration with Kagan’s teacher David Oistrakh, which was sadly limited to a few major works. 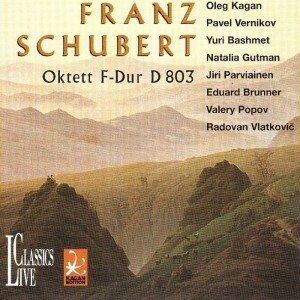 Here one finds all the classic Mozart, Beethoven and Schubert violin sonatas and one can also encounter such rarities as Medtner’s Violin Sonata No. 1, Op. 21. 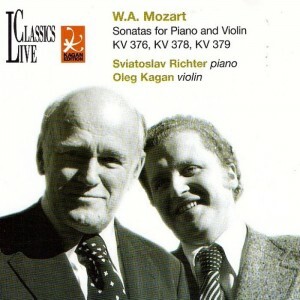 Oleg Kagan was one of David Oistrakh’s favourite pupils and one of Sviatoslav Richter’s favourite musical partners, and his death in his early forties robbed us of a musician of major international standing. So the Medtner sonata is far more than a welcome chance to hear Richter in relatively unfamiliar repertoire; it is a partnership of equals. In fact Kagan plays like a god, with rapturously beautiful tone and a love for the music that you can virtually reach out and touch. Remarkably for a work composed in 1909-10 and for a composer usually so straitlaced, Medtner’s central “Danza” movement seems about to burst into a Jamaican rumba. All in all this is a performance that may make you realize, if you haven’t already, just why Medtner has attracted such a devoted connoisseur following. Prokofiev’s Sonata for two violins (1932) is one of his most interesting works from the period when he seemed to have half his mind on the abrasions and angularities of his Parisian style and the other half on a new melodiousness in preparation for his return to the motherland. 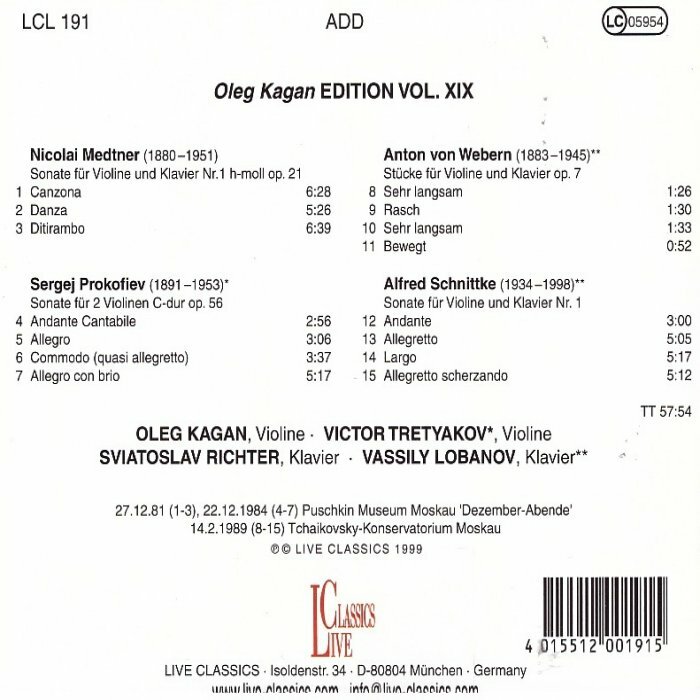 Here Kagan is joined by Victor Tretyakov, a near-contemporary and to this day very much a force on the Russian musical scene. It’s a performance of tremendous punch and verve, but also subtlety and precision of colour. 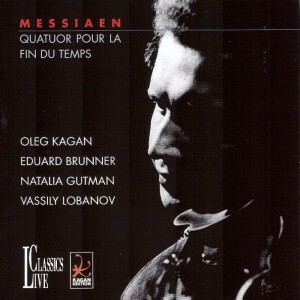 Kagan sounds no less at home with the Expressionism of the four Webern pieces, and in Schnittke’s First Sonata he evidently relished the friction between Webern (the opening Andante), Shostakovich (the middle movements) and, remarkably, Samuel Barber (in the finale). In both these he is partnered by Vassily Lobanov, an adventurous pianist-composer of the same generation, and himself a pupil of Schnittke. None of these pieces is exactly a rarity these days – each has at least half a dozen recordings in the current catalogue. But Kagan turns in performances a class above any rivals I have come across. Recording quality is vividly immediate, a little clangy in piano tone but otherwise first-rate. 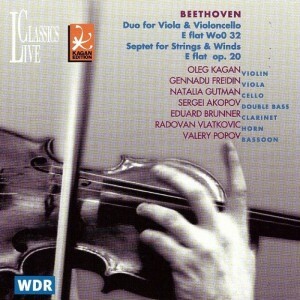 Masterly performances that go some way to making the best possible case for “live” recordings. 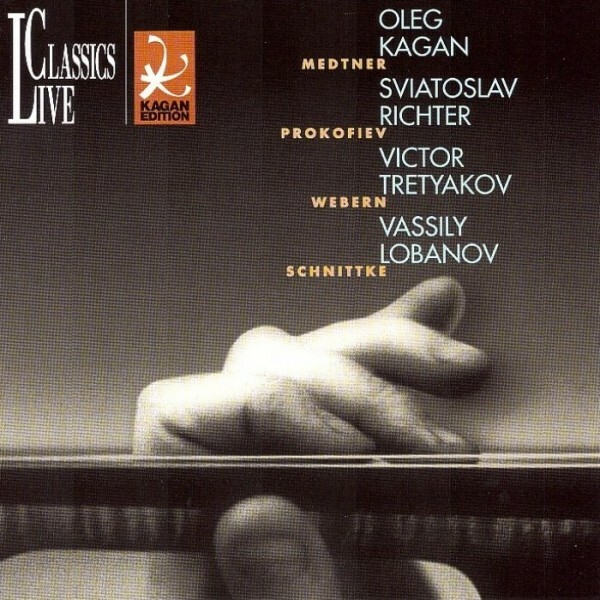 Medtner’s glorious First Sonata (with Richter, no less) is in a class of its own, and Webern’s thorny Op.7 microcosms have one hanging on to Kagan’s every note. Spellbinding artistry that leaves one thirsting for the remaining 23 (!) volumes in this series.